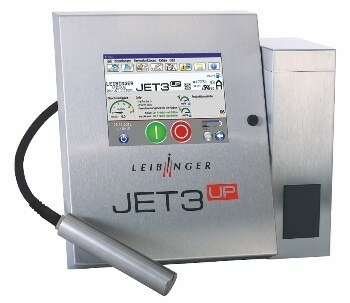 Paul Leibinger GmbH & Co. KG offers integrated solutions for industrial marking technology and the printing industry. For more than six decades, we have been developing and producing numbering machines, camera verification systems and inkjet printers at our Tuttlingen location (in Baden-Württemberg, Germany), and selling them in more than 150 countries throughout the world. We are proud to say that our products—from development to production—are all made in Germany. We are equally proud that our quality management is certified in accordance with ISO Standard 9001: 2008.